One of the biggest pride of our hotel is our valued services team. 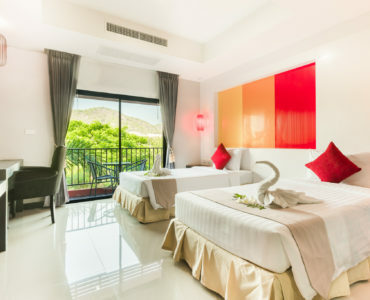 With a shared aim of guest satisfaction,our hotel staffs are friendly, highly reliable, and motivated to provide each and every guest with the best services.Every room features comprehensive facilities for your comfort and pleasure, including both bathtub and shower, full amenities, mini bar, international and local. Thailand Cool Hotel. Get ready to enjoy it! Delicious menu for your family. For the perfect family holidays. 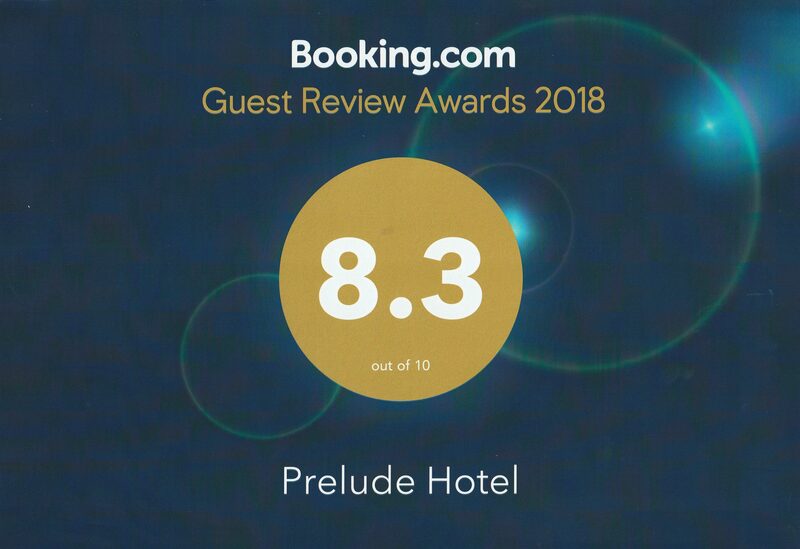 Offering hotel guests excellent services and a varieties of amenities, Prelude Hotel is committed to ensuring that your stay is as convenient as possible. 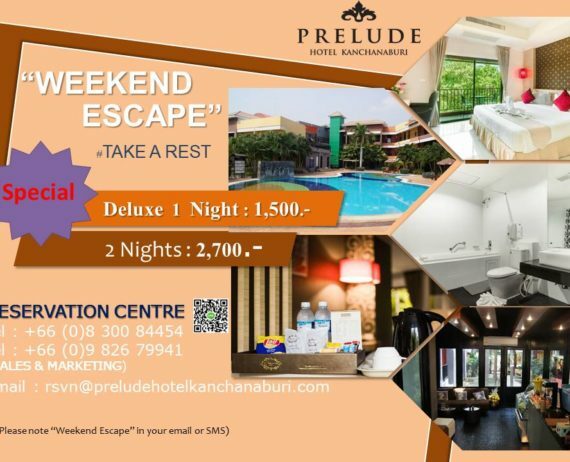 To do so, the hotel offers free Wi-fi in all rooms and public area, 24-hour front desk. For business guests, Prelude Hotel provides 6 meeting rooms which can accommodate up to 1,000 guests. 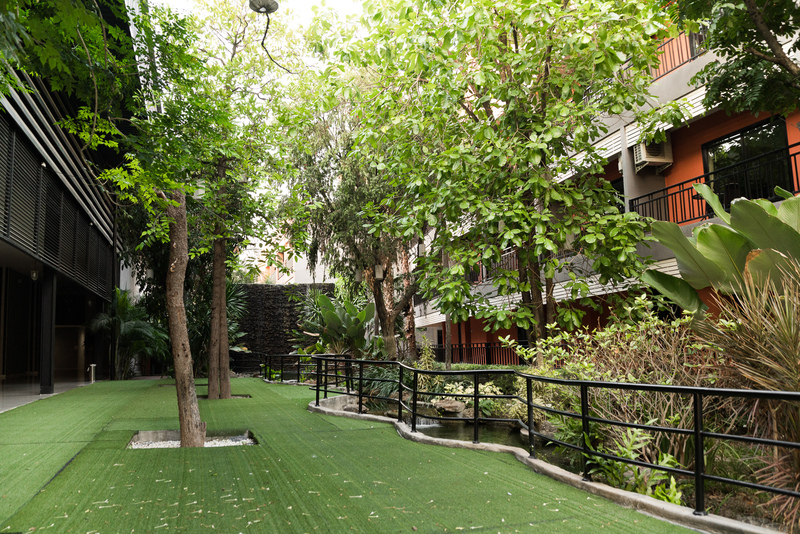 Travelers also can get relax and satisfy numerous on-site facilities. 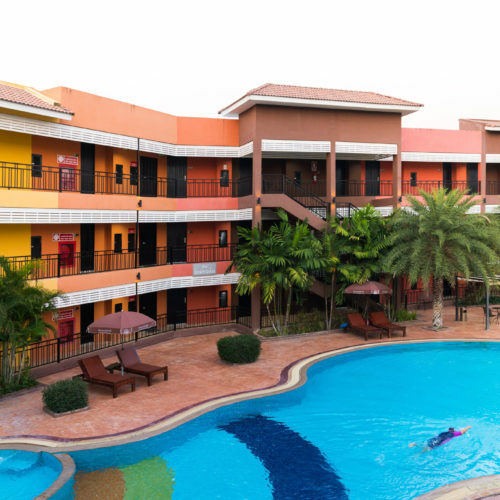 Outdoor swimming pool, café and Bistro, bar are just a few of the facilities that set Prelude Hotel apartfrom other hotels in the city. 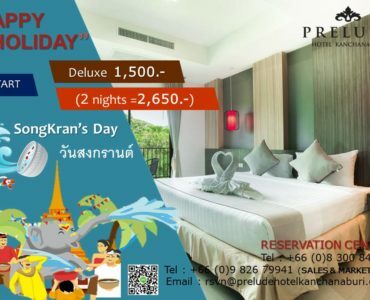 Choose your room and get discount in this season.